Drive engagement and business growth with SEO, social media and content marketing. You are faced with the challenges of running a dental practice or marketing your dental product to the dental market. We understand the nuances of both improving the quality of patient care, increasing revenue and raising awareness of your business. You have many online digital platforms to help you reach your customers, but finding the time to invest in understanding the tools can be costly. Online advertising will accept your credit card, but this can be a waste if you don’t see results, or even understand what it was used for. We have worked with dentists, dental labs and dental software companies to help them attract and engage with both patients and dentists. We have established processes that grow online traffic and conversion, adding to your bottom line and improving your online brand awareness. We provide SEO, email marketing, postcard design, content marketing, advertising management and social media services while educating you along the way. We not only deliver the services you need, work with you to understand the how manage your own campaigns. We are passionate about empowering our clients to become influential in the dental industry through engaging with patients and improving overall dental industry quality of care. 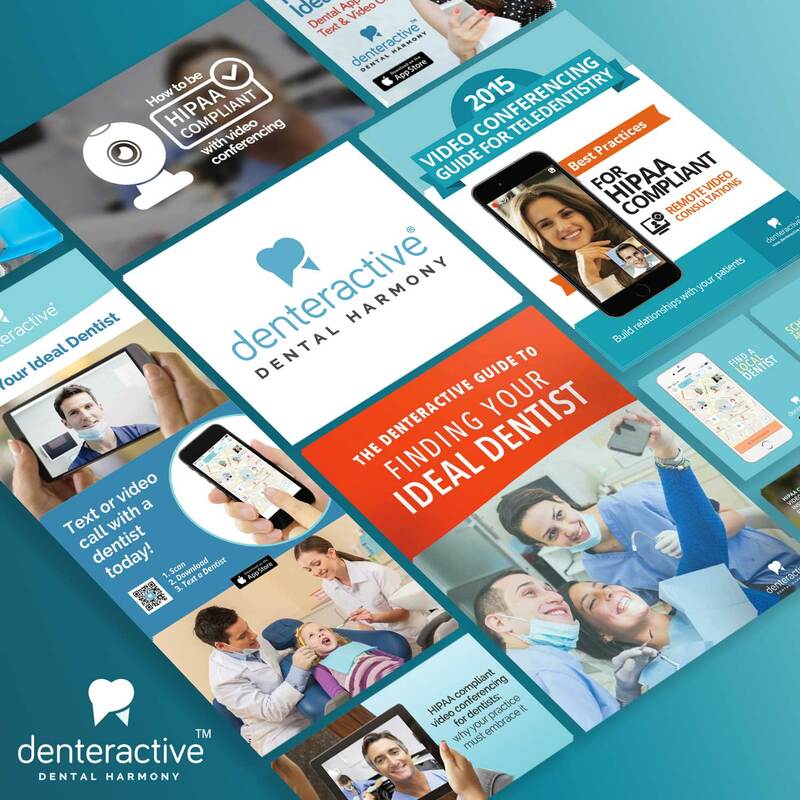 Case Study: Denteractive, the first HIPAA compliant dentist patient engagement platform. 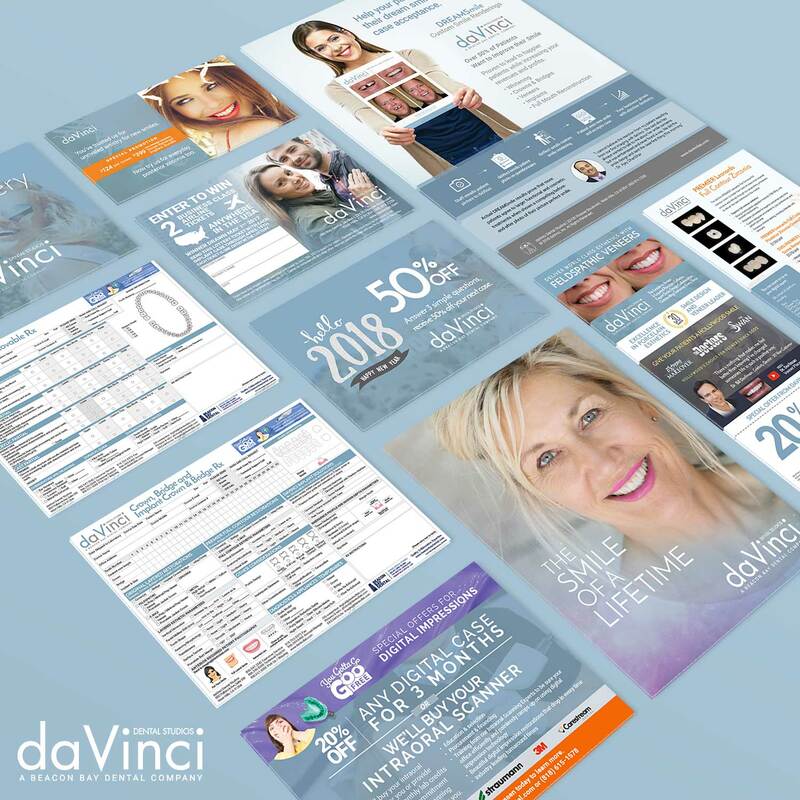 Case Study: daVinci Dental Studios, the world’s leading dental lab for cosmetic dentistry.